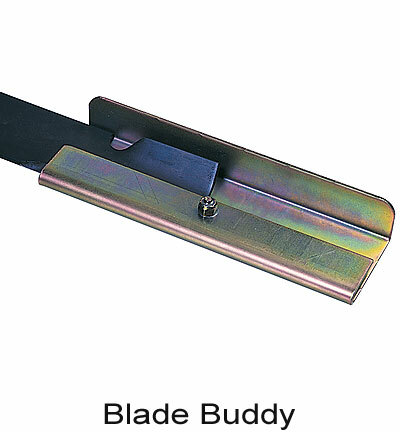 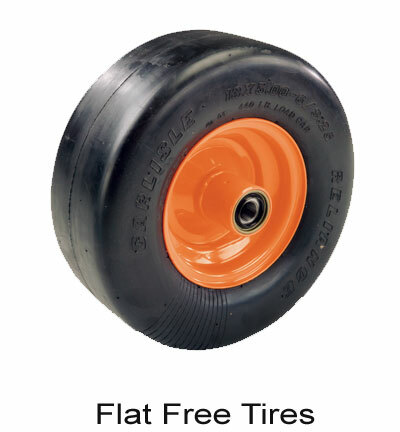 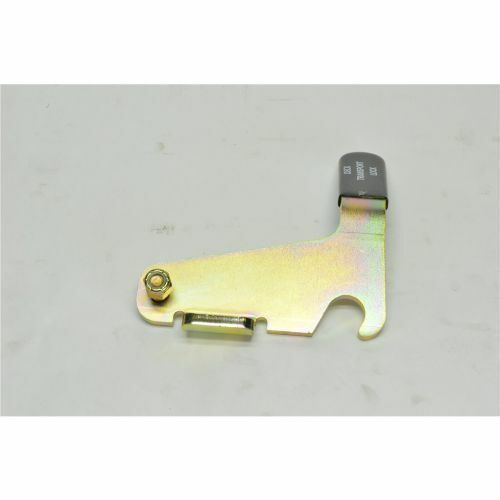 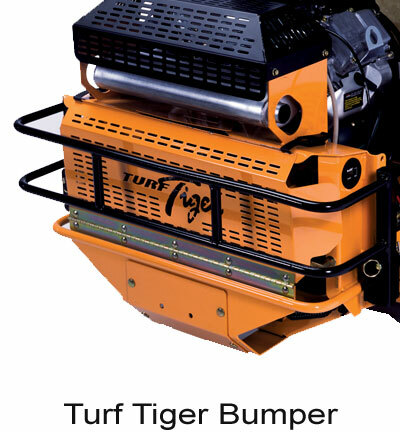 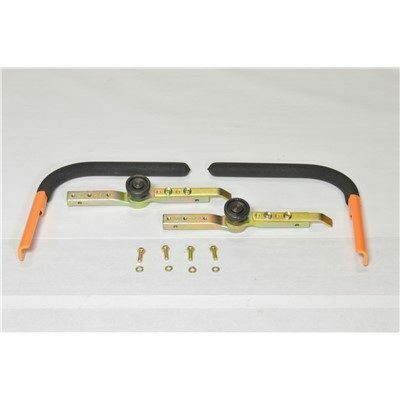 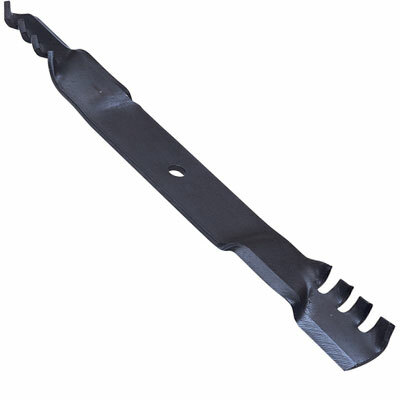 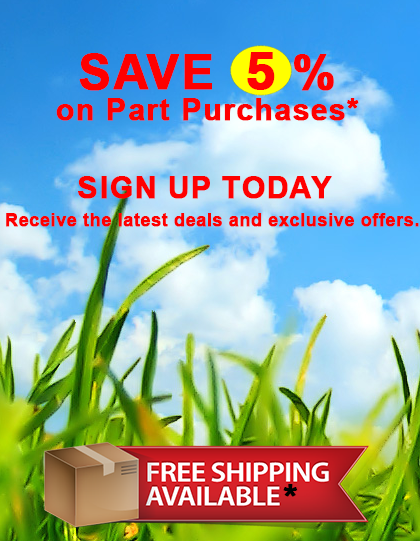 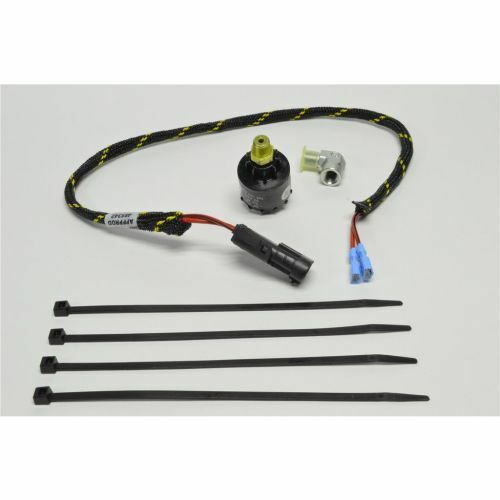 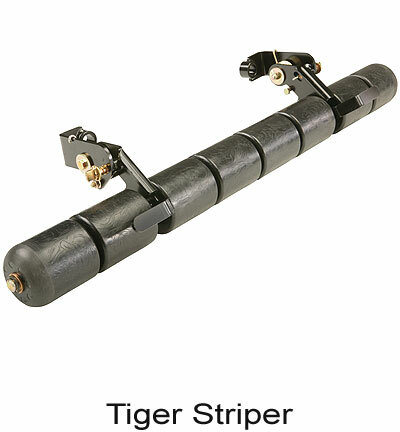 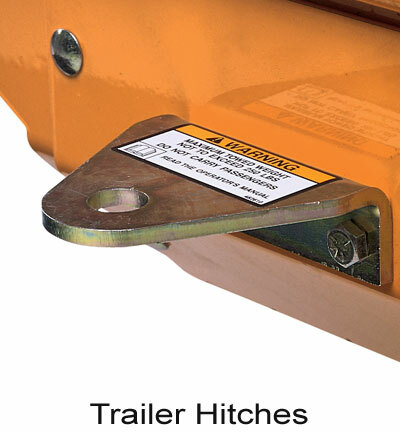 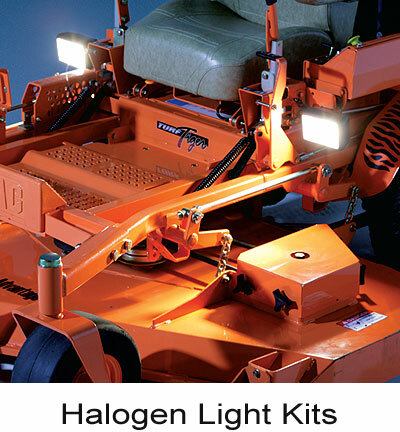 Louisville Tractor offers a complete line of quality Scag Mower Accessories. 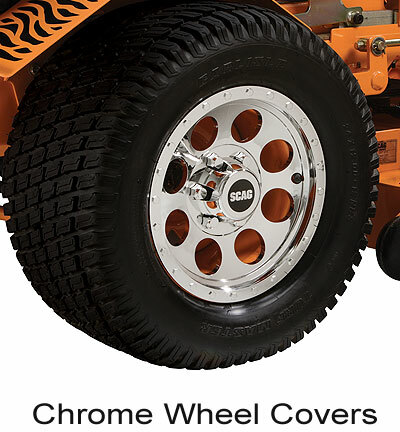 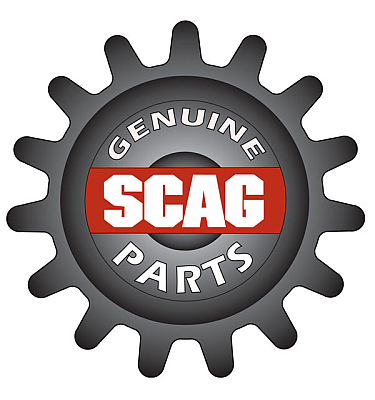 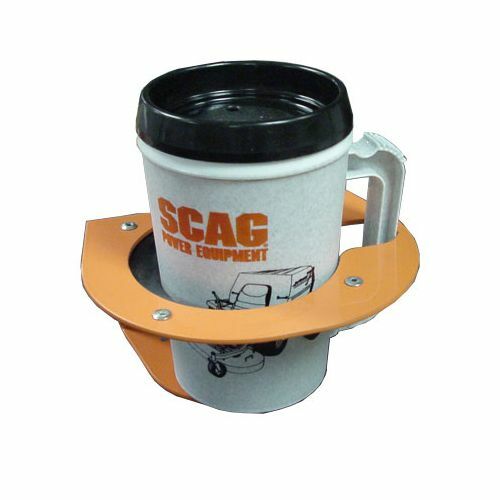 All Scag OEM Accessories are designed, tested and manufactured to work perfectly with Scag Mowers. 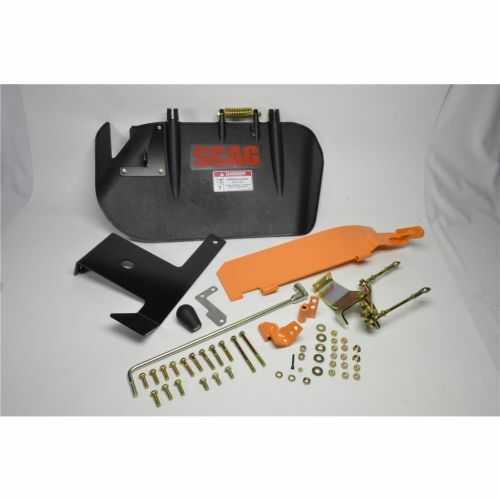 All of these accessories are shipped with needed components, instructions, and hardware. 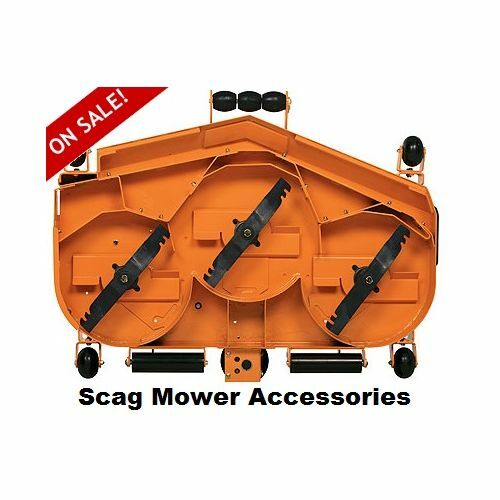 Make Louisville Tractor your Scag Accessory dealer today!